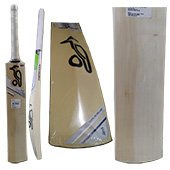 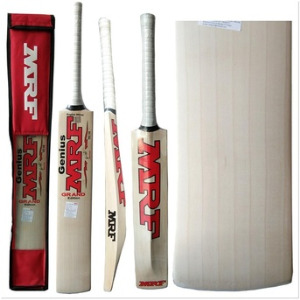 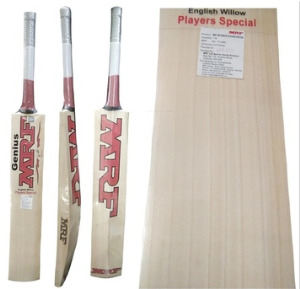 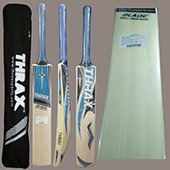 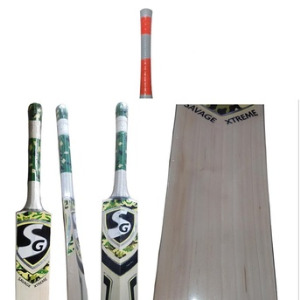 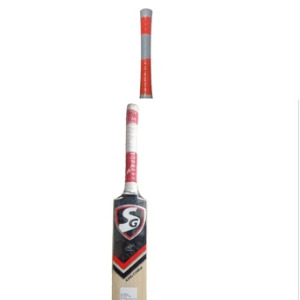 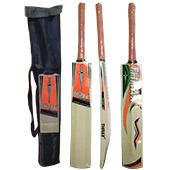 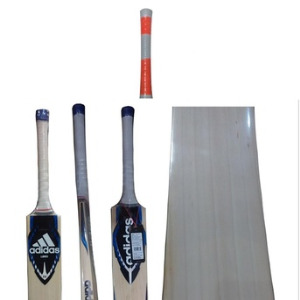 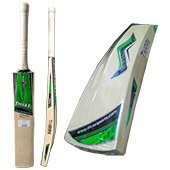 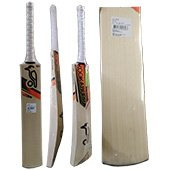 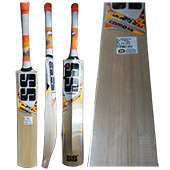 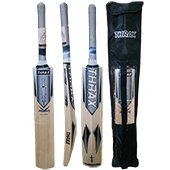 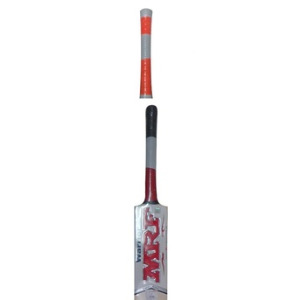 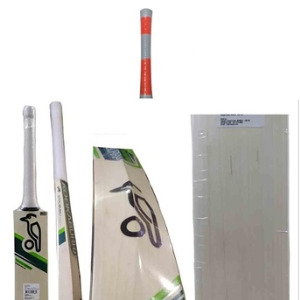 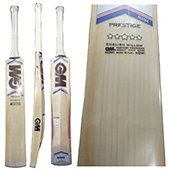 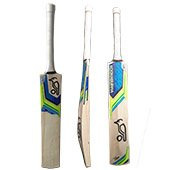 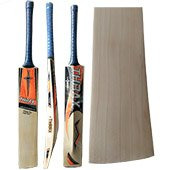 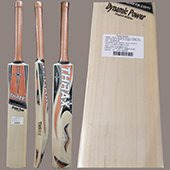 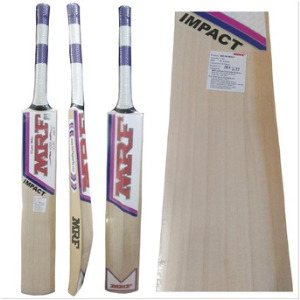 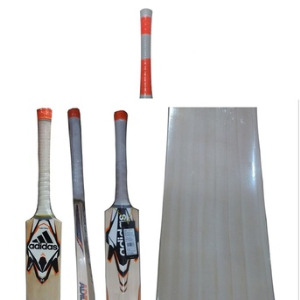 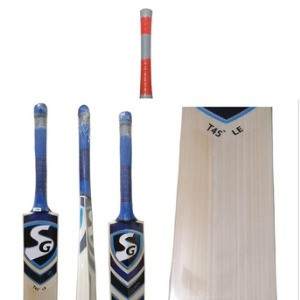 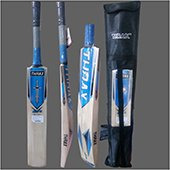 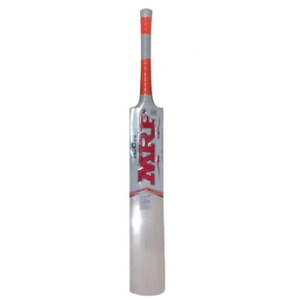 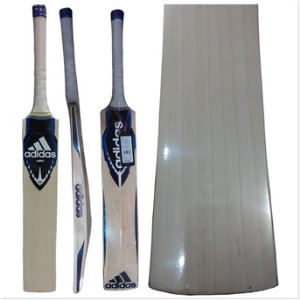 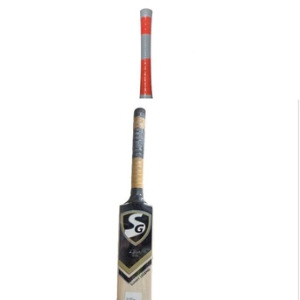 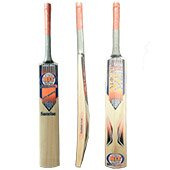 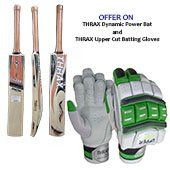 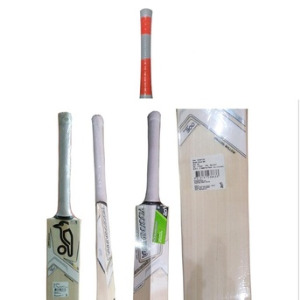 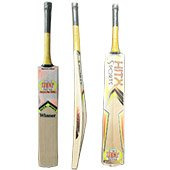 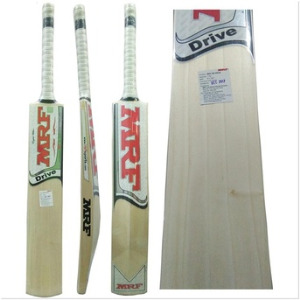 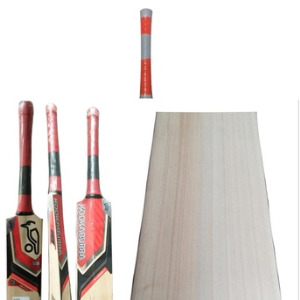 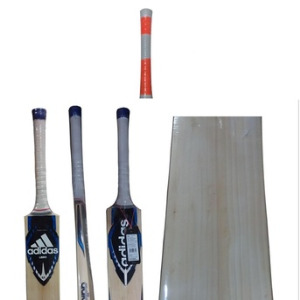 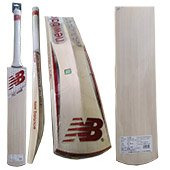 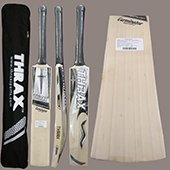 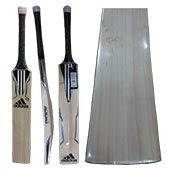 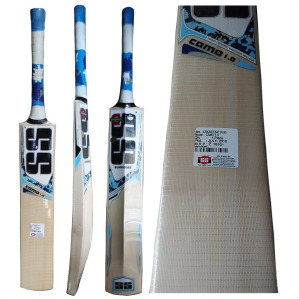 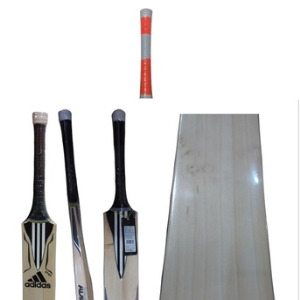 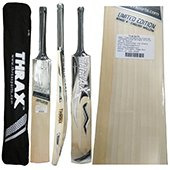 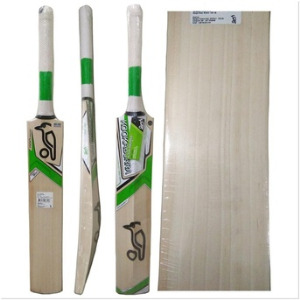 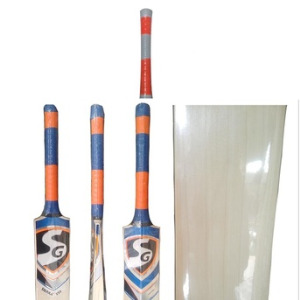 Thrax Terminator bat is Professional level cricket bat in THRAX Brand. 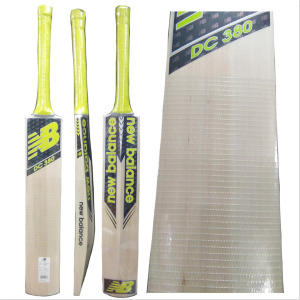 The sweet spot of the bat is located at low to mid position. 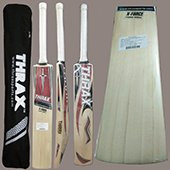 THRAX BRAND is improve the bat weight manage effectively and its order to control the balance of the bat.